If you live in Benzie County, Michigan, you understand that rain is a common occurrence. Between the rain and the snow, there is a lot of moisture that is introduced to your home. 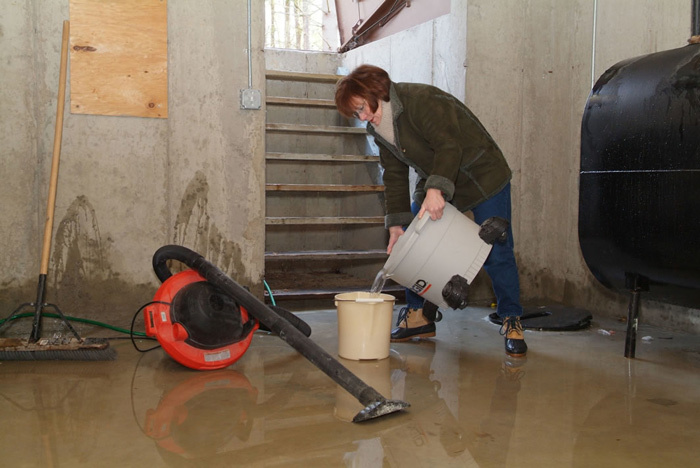 It is important for homeowners to get the best basement waterproofing solutions to keep that water from damaging their home and their belongings. 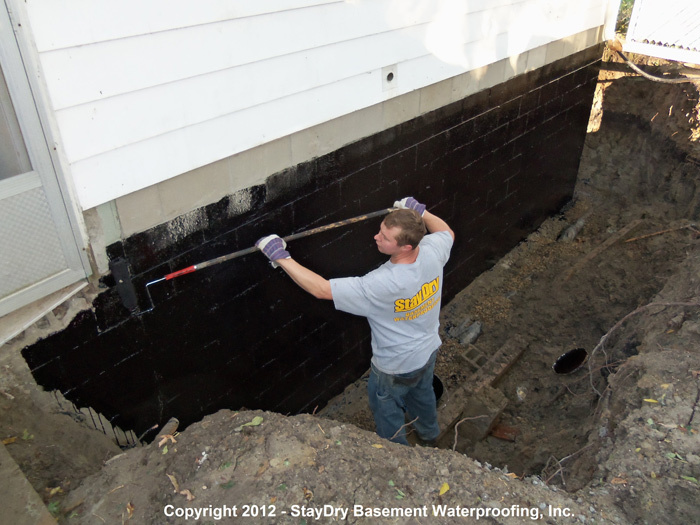 StayDry® Waterproofing offers a wide variety of services to Michigan homeowners to help them protect their homes from the threat of water. We provide the best services to ensure that your home can withstand the wet climate and make sure that you don’t have to pay for serious repairs. Here is a look at the causes of water damage and the services we provide to keep your home safe. 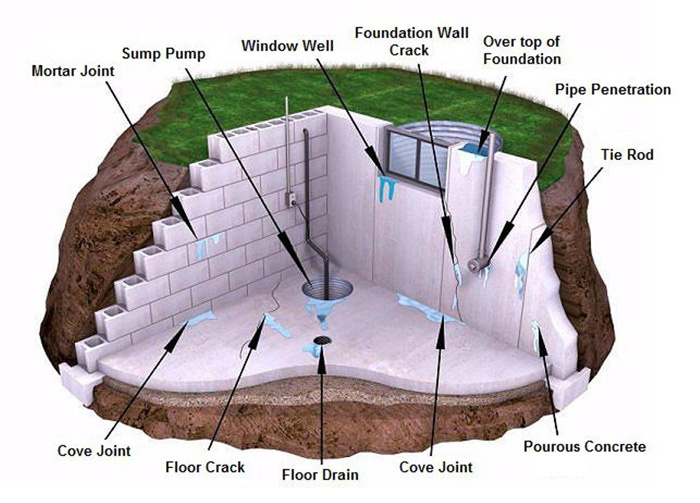 Wall Cracks or Breaks: Your walls can have cracks caused by foundation shifting. In more severe shifting, it will cause breaks in your walls. 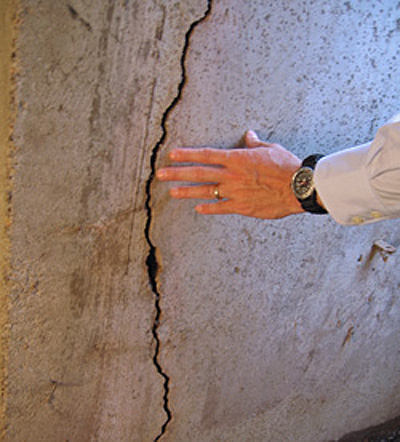 These cracks and breaks allow water to leak into your home. Tie Rod Holes: Many homes with older cement basements will experience tie rod hole leaks. These holes are typically found in rows on the wall and the leaks leave unsightly marks on the walls that stretch down to the floor. 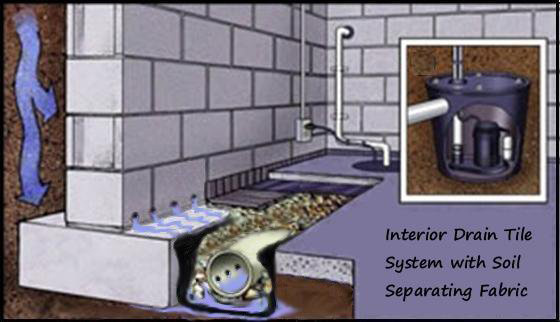 Improper Drainage: Your home needs to be able to direct water away from the building. 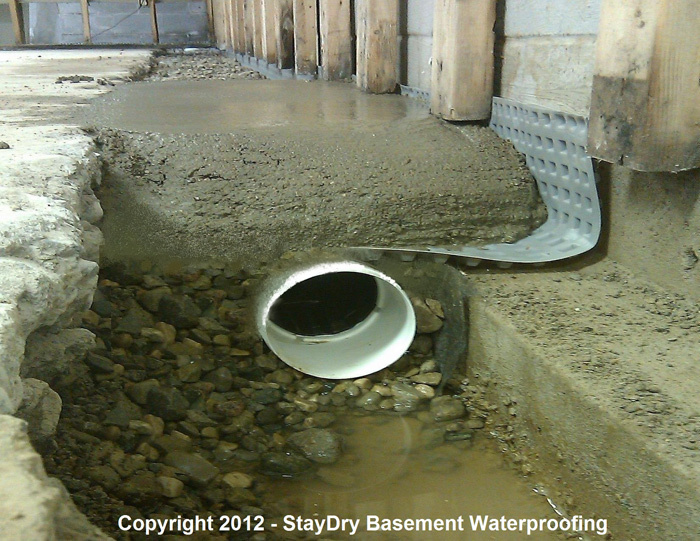 Without the proper drainage, the water can end up in your basement and soil. This leads to excessive moisture around your home. 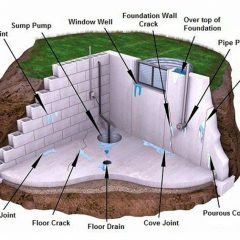 Unsealed Exterior Walls: Without the proper sealing on the exterior of your basement walls, the water is more likely to leak into your basement. 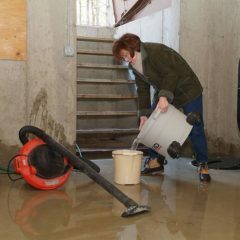 Sump Pumps: These pumps are designed to pump water out and away from your home. 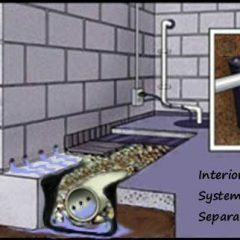 We can install them and make sure water damage doesn’t occur in your home. French Drain Systems: A French Drain system is designed to capture water that enters the soil around your home and direct it away from your home. 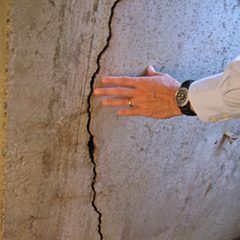 Crack Injections: The polyurethane material we use is designed to keep water from leaking into your home through cracks or tie rod holes. 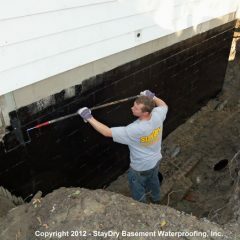 Exterior Basement Waterproofing: We will waterproof the exterior of your home by using a waterproofing material that prevents water intake from the outside of the house. Call StayDry® For Top Services in Benzie Today! As a homeowner in Benzie, you deserve the best solutions to keep your home safe and dry. 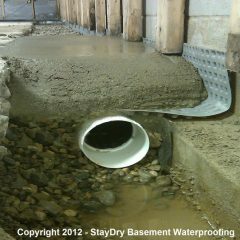 Call StayDry® Waterproofing and we’ll send a professional who can provide the best basement waterproofing services to repair and prevent damage from occurring. If you want a free estimate, contact us here or give us a call at 1.800.800.7073!